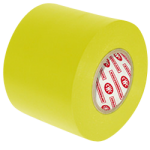 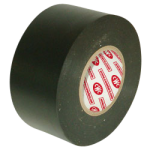 CWC pipe wrapping tape offers a pure physical barrier that is moisture proof, inert and non-conducting. 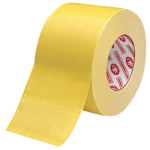 Whether the need is to protect overhead piping in industrial applications, exposed pipe anywhere, or direct burial piping, our CWC pipe wrap tape gives a completely uniform coating all around. 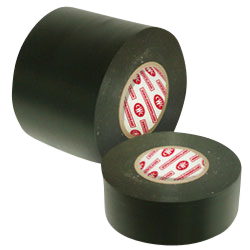 Protection for metal piping systems above and below ground.